Michael Noll's Dairy was truly a portion of Vailsburg. 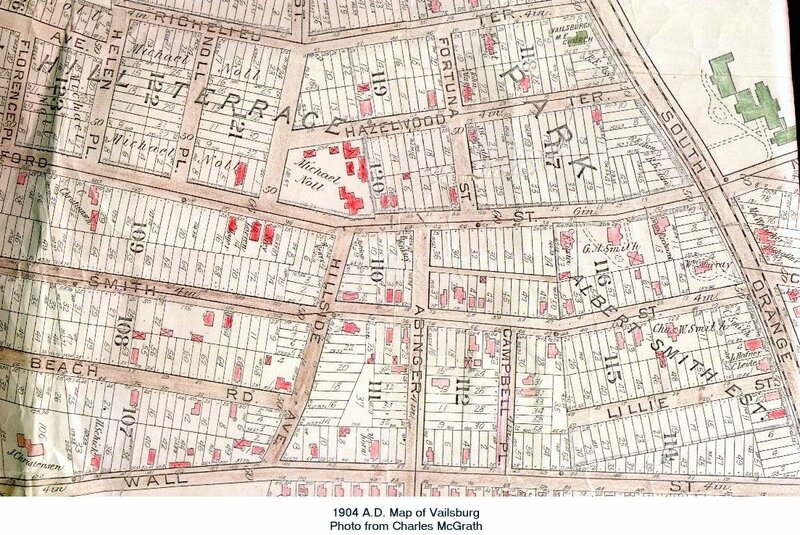 See the 1904 A.D. Map of Vailsburg. This was at a time when Vailsburg was an independent borough. His farm was located on the west side of Sandford Avenue. 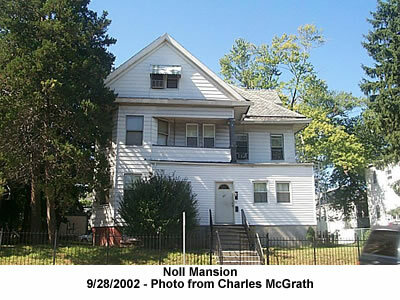 The Noll Mansion was the large white house located at 517 Sandford Avenue. When the area was developed in circa 1903, Noll Place, Florence Place and Helen Place were named after family members. The Noll milk delivery truck was a common site in Vailsburg up until the 1960. The Noll Family moved on to build both The Manor and the Highlawn Pavilion in West Orange.